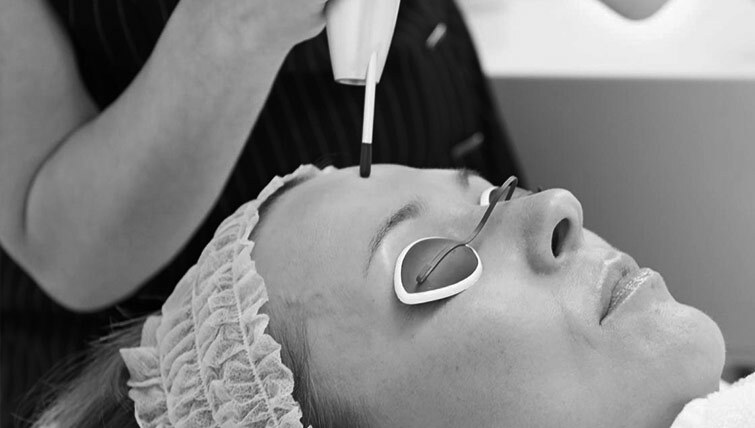 Laser Resurfacing is a term used essentially to even out the irregularities and the mild pigmentation on the face, giving the face a refreshed look and mild tightness. This maybe done using low fluence or usual fluence depending upon the indication being treated, skin type and the results one is looking for. This is a safe and reliable procedure and is good for individuals above the age of 40 years, although it may be used for younger individuals in certain circumstances.